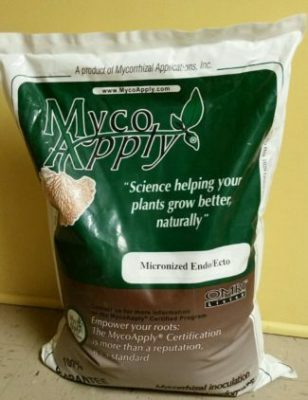 Is Mycorrhizae Right for Me? Suspendable formulation – Stays in suspension with minimal agitation. Equipment considerations – When using this product make sure all screens in the systems are 70 mesh or larger. See mycorrhizae technical pages for plant species that symbiotically associate with this product.